Cote’s Mechanical provides reliable air conditioning and heating services for residential and commercial customers in Providence Village. Established in 2001, our HVAC company has been providing these services under the guidance of owners Cote and Kristi Wyatt. Our Cote’s Mechanical team has the knowledge and experience needed for giving customers superior HVAC installation, repair, and maintenance service. Over the years, our skilled team members have shown customers in Providence Village why they can depend on us for their HVAC needs. As mentioned in online customer reviews, our technicians show up on time and take care of HVAC services with expert care. From having a new heater installed to having emergency air conditioning repairs done in summer, our customers have praised us for our service. Cote’s Mechanical can assist you when you need to have your air conditioner replaced for dependable cooling. Our technicians can help you determine which central air conditioning system would work best at cooling your home or business all summer long. Count on us for your air conditioning installation needs. Air conditioning problems can quickly lead to an uncomfortably hot home or business, especially in summer. Cote’s Mechanical provides prompt air conditioning repair services in Providence Village, so that your residential or commercial building can stay cool at all times. These services include emergency repairs. Keeping your air conditioning system in good condition is the best way to ensure that you have reliable cooling when you need it. At Cote’s Mechanical, we offer routine air conditioning maintenance for residential and commercial customers to keep these systems in top shape. When your residential or commercial property needs a new furnace or heat pump, you can count on Cote’s Mechanical for service. We provide high-quality heating installation services in Providence Village for homeowners and commercial property owners. Our team can remove your current system and replace it with a new one that is more energy-efficient. At Cote’s Mechanical, our team can get to your home or business at any time when you suddenly need heating repairs. Our company provides emergency heating repair services on a 24/7 basis. You can rely on us for residential or commercial heating repairs. Regular maintenance for your heating system can help it last longer and continue to run efficiently. 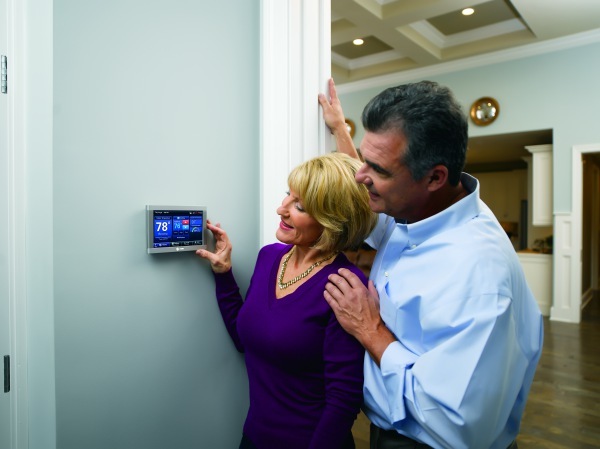 No matter how long you’ve had your system, it’s not too late to set up routine heating maintenance for it. Cote’s Mechanical can provide your home or business in Providence Village with this service. If you need heating or air conditioning services for your home or company in Providence Village, please contact Cote’s Mechanical. 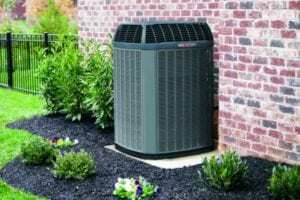 Our company also offers heating and air conditioning services in the surrounding towns and cities, including Cross Roads, Krugerville, Lakewood Village, Little Elm, and Oak Point.